BSEB Class 12 result 2019: Bihar School Examination Board (BSEB) announced the Bihar Class 12 intermediate Result 2019 today on its official website biharboard.ac.in or biharboardonline.bihar.gov.in, in which 79.76% students qualified. BSEB Chairman Anand Kishore held a press conference to announce Bihar 12th board result. 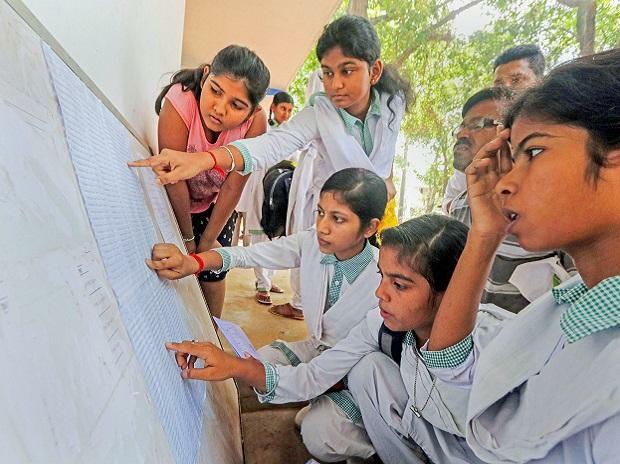 Bihar board class 12th students will also be able to check their intermediate results on third-party websites such as bihar.indiaresults.com and examresults.net. However, students need to exercise caution as the official site biharboard.ac.in is down due to overload. The fate of nearly 13 lakh students has been decided. This year intermediate written exams were held across 1.339 centres in 38 districts. The results were declared much earlier than previous years to allow students to apply for admission to colleges in universities for further studies. Soon Bihar board will announce toppers' list. BSEB is a board of education running under the government of Bihar. It conducts secondary and senior secondary school examinations twice a year. Every year, the board conducts the annual board examinations in the months of February-March and other supplementary examination held in August-September. It's headquarter is located in the capital of the state, Patna.